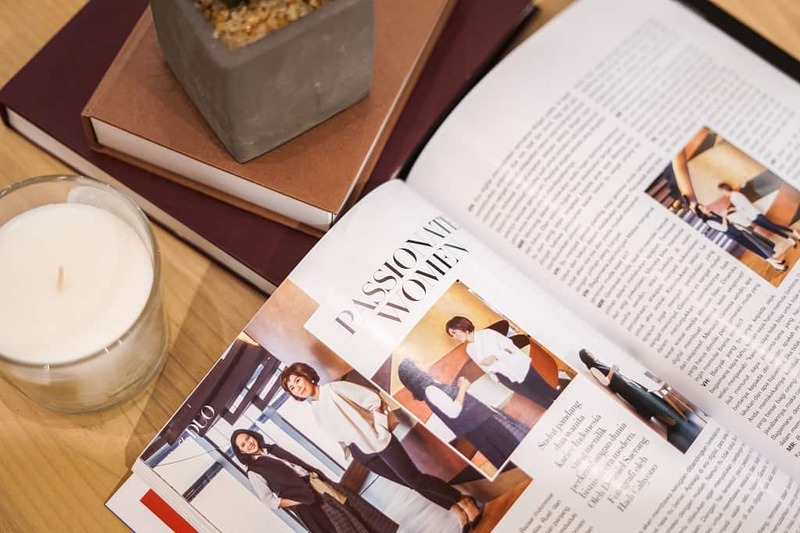 Harper’s Bazaar had GoWork’s Vanessa Hendriadi and Astra International’s Meliza Rusli talk about being passionate women in the ever-developing world of modern business, and how technology empowers the youth of today in their 222nd issue. When Caroline Criado Perez wrote “Invisible Women”, she believes that the disenfrenchisement of women come from the lack of their self-representation. With Vanessa and Meliza, though, they firmly believe that it’s part of their duty to build their individual branding. Through their passion, they build their business from the ground up, facing restless nights, leaving their jobs, and other low points. The two also iterated how important it is to have a group of people who are just as passionate behind them, to keep them on their toes; be it a daughter who can help them learn more about the world, or a high-functioning team that functions alongside them. “The youth of today are provided with access to a wealth of knowledge on their fingertip. They could easily learn about business through online courses or podcasts,” iterated Meliza. She believes that the face of business is now changing, and the youth are taking over traditional industries through technology.